Loved the design and personalization made it even better. 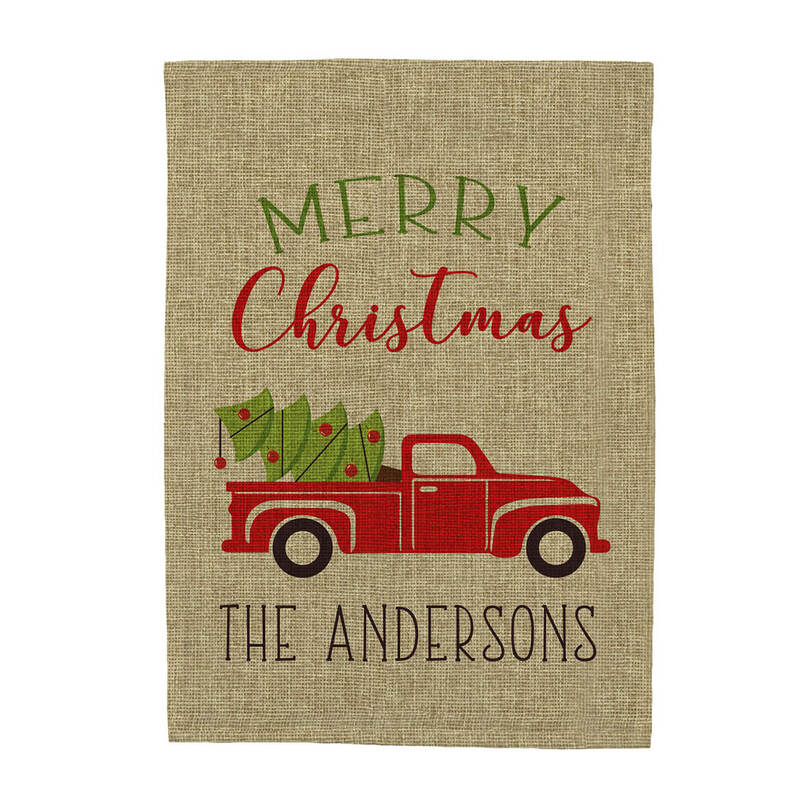 I am decorating with these type of décor with the Red Truck. 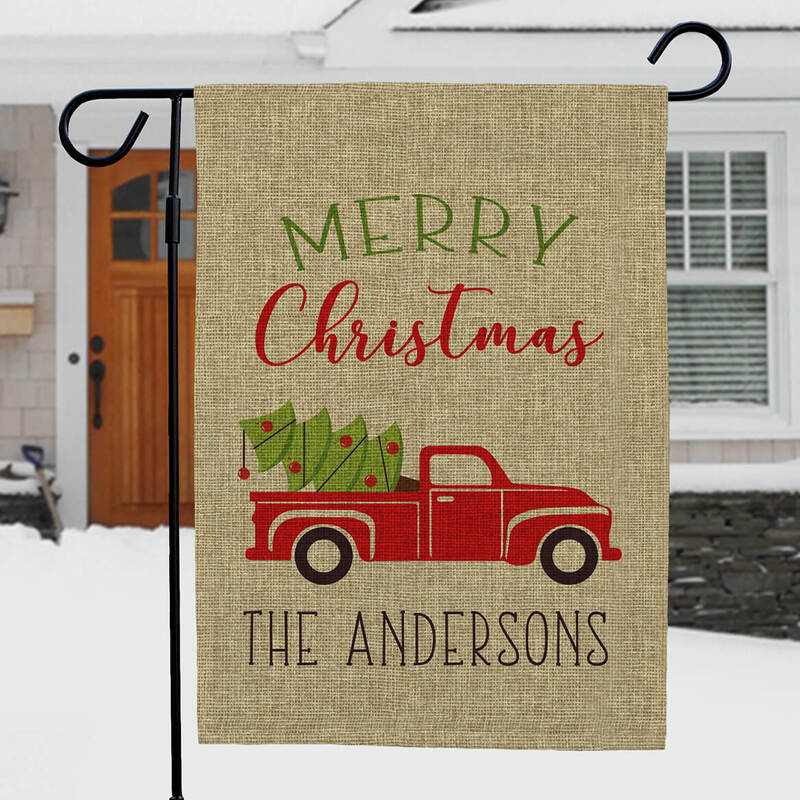 We have a 1949 yellow truck, I thought this type of decoration would be nice. Liked the design and personalized option. The items that I picked fit the way I feel toward the Christmas Holiday Season. The quality of the items are great. Miles Kimball have always been a part of my Christmas tradition. I receive compliments from my family and friends each year.